Ford has released a list of the most popular Mustang colors of all-time, broken out by year and overall percentages. Some of the findings on the list are of no surprise, but other colors may have you scratching your head. 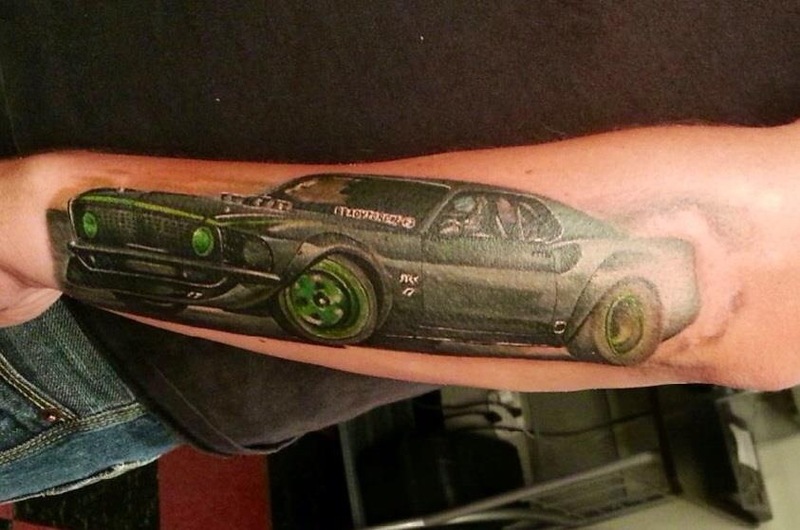 We’re always searching for the interesting ways Mustang enthusiasts show their pride and these tattoos set the bar. You can classify these tattoos anywhere from “huge fan” to “all-out fanatic,” as these two guys have gone above and beyond to let everyone know what their ride of choice is. This guy has spent over three decades living and breathing everything Mustang, and he can’t even purchase one straight from the factory in his country. Though he’s an entire ocean away, the same passions and interests that fuel the Mustang spirit here in the states are burning red hot in garages and mechanics shops in Europe, too. 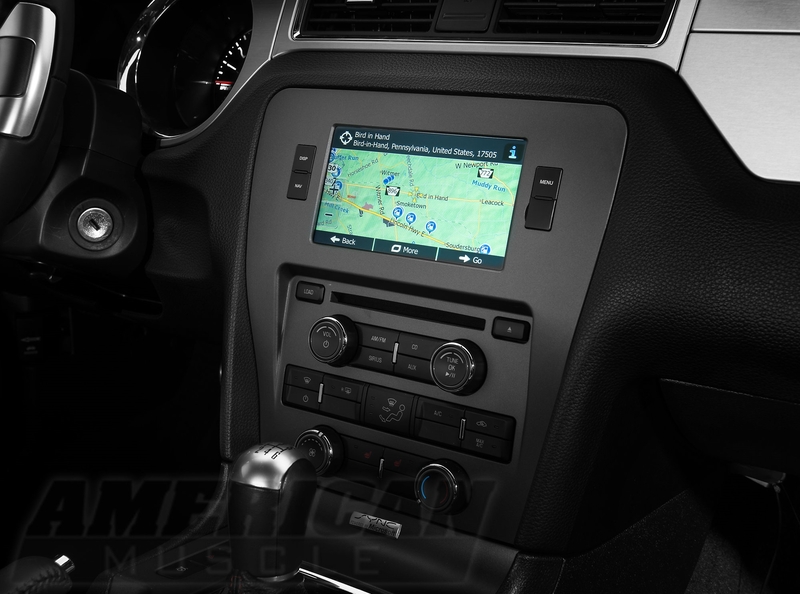 Raxiom’s brand spankin’ new OE style GPS Navigation with Bluetooth & Back-up Camera replaces your 2010-2014 Mustang’s stock radio and puts state-of-the-art GPS and bluetooth technology at your fingertips. 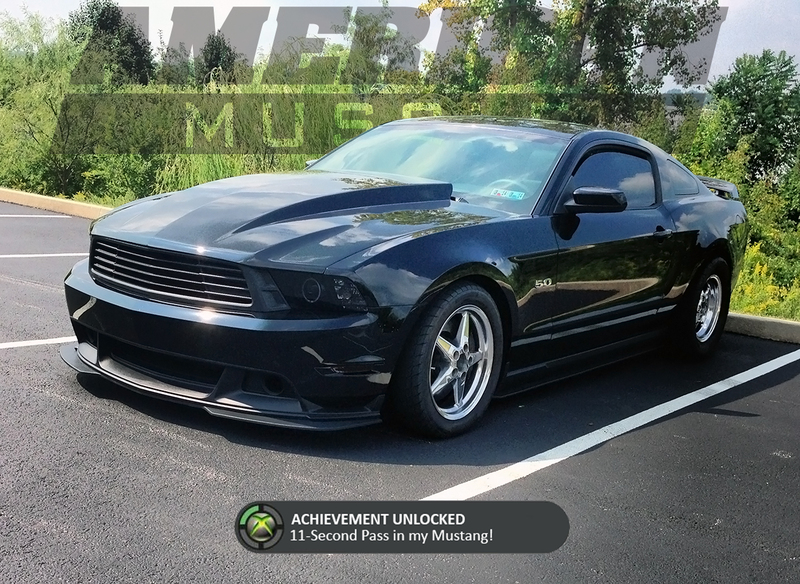 Dan just got done installing one in his 2011 Mustang GT, and here’s a few reasons why you might want to do the same. Mission Complete – Dan’s Bolt-on GT Does an 11 Second 1/4 Mile! Dan took his 2011 Mustang GT Premium down to the drag track to blast out a sub 11 second quarter mile pass with only bolt-ons and a tune. Even though he hooked so hard he nearly ripped off his rear bumper, he indeed broke into the 11s and is already well on his way to bigger and better (faster) things! 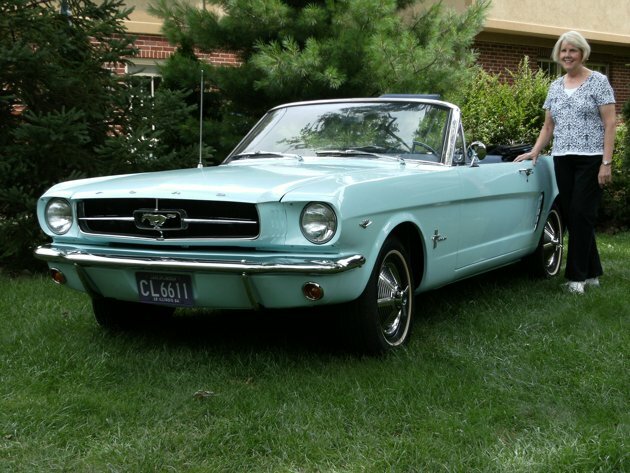 Gallery: 1st Ford Mustang Ever Sold – Still The Original Owner! Wouldn’t we all like to have been the first person ever to purchase a Ford Mustang? This lucky woman was, and she traded in a Chevy to do it! Here’s the first Mustang ever sold to the public, and the dazzling story behind it. This is one of those special moments in history, for both die-hard Ford fanatics and Mustang enthusiasts alike. 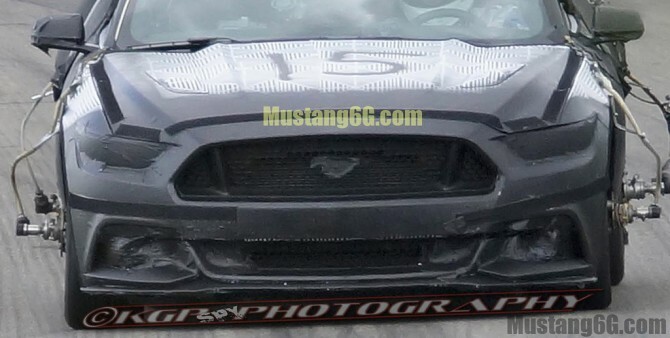 Today, Mustang6G has revealed the highly controversial, yet extremely guarded front end design of the 2015 Ford Mustang. For good or ill, this is your new S550 front end for the next 10 years. Ethan Hawke rips around the set of the new movie Getaway in a Silver Shelby GT500 Super Snake with Selena Gomez in the passenger seat. Ford Motor Company inside sources are reporting the newly redesigned–but still highly secretive–2015 S550 Mustang will make its debut with a limited edition, 1,000 unit run of 2014 1/2 Mustangs. 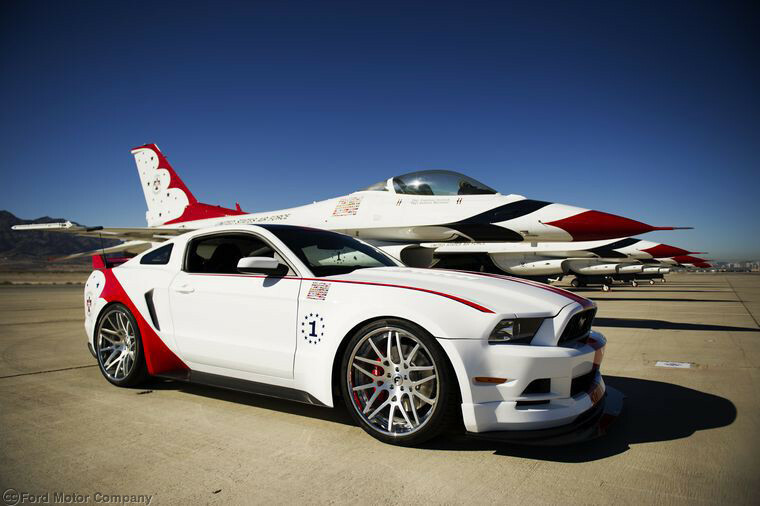 This custom 2014 Mustang GT “Thunderbird Edition” is Ford’s tribute to the U.S. Air Force Thunderbirds air demonstration squadron and is being auctioned off in support of the EAA Young Eagles program. It typical Mustang fashion, this very special edition has more going on under the hood than a typical GT. Which Engine Oil is Best for My Mustang?